What is stopping you losing weight? This month I am looking at the major “obstacles” as I believe until you deal with these issues it is really hard to successfully lose weight and keep it off. Insulin Resistance is one of the most common problems blocking weight loss and unfortunately yo yo dieting usually makes it worse. So how do you deal with insulin resistance? First up be clear this is the problem – usually insulin resistance presents with a craving for sweet and fatty foods as well as dips in energy if you haven’t eaten for a few hours. This then makes you crave sweet food to boost your blood glucose perpetuating a nasty cycle. Your body then releases insulin to store the elevated glucose (often as fat) and this frequent activation can cause the pancreas, which produces insulin, to become less effective. 1. A low carbohydrate diet with modest amounts of protein at every meal. Low carbs doesn’t mean no carbs it just means that you need to reduce carbohydrates (such as bread and pasta) to 2-3 serves a day and increase the nutrient density of your meals with 6 serves of vegetables a day. In addition try and eat some protein containing food every 4 hours to avoid dips in blood glucose – a handful of nuts or half a tub of yoghurt could be some easy options. 2. Regular exercise has consistently been shown to improve insulin sensitivity – 30 minutes of walking five times a week is enough to produce consistent benefit. Ideally you could add some resistance exercise to build muscle however just the walking will produce significant benefits and you don’t need special gear! 3. Supplements – this area is a little tricky as it can depend on your specific symptoms. A good base is a multi vitamin and good quality fish oil (1000mg). If sweet cravings are an issue then chromium is often indicated. Australian soils are old and depleted so it is hard to get it from your diet. The other key nutrient is magnesium and if you also get cramps or muscle aches and pains or sleep badly this is a good signal that you may require it – generally at least 400mg a day is a good level. 4. Stress less – find a way to start managing the stress in your life as this is a major trigger. It can lead to abdominal obesity and inflammation thereby aggravating your symptoms. Ideal ways to manage stress could include a regular yoga class, meditation tapes, journalling, walking on the beach or simply meeting with a friend. 5. Avoid CRAP foods – Carbonated , Refined, Additive laden and Processed foods. If you look on the back of the packet and you don’t know what things are, then basically its not food. Trans fats in particular are very damaging to your arteries and these substances are often used to preserve foods so best to avoid them! Christine Pope is a nutritionist and homeopath based at Elemental health at St Ives. 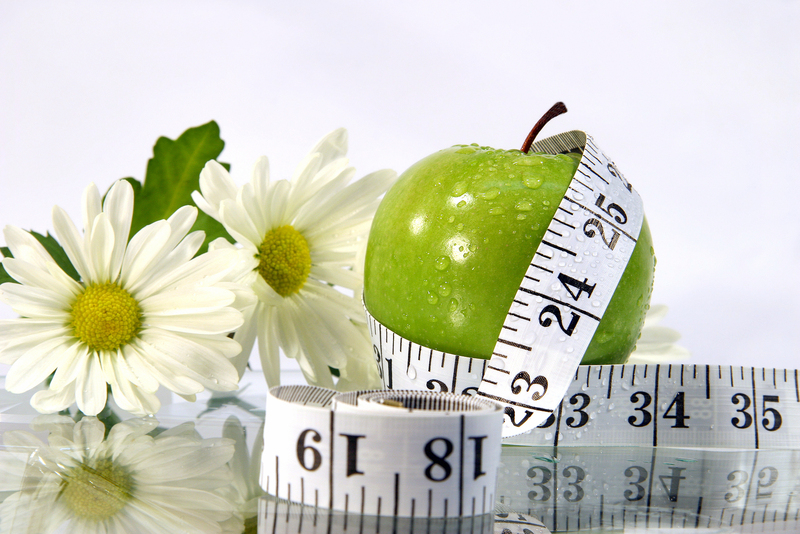 If you need help with managing your weight you can make an appointment on 8084 0081.